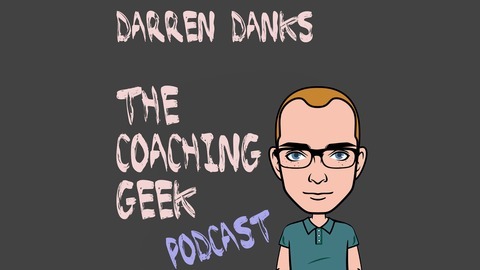 A podcast hosted by Darren Danks covering all things within the personal development industry. I'll be talking about various topics as well as having guests on the show. This episode of the show features the fantastic Darren King. Darren is a mind & body transformation specialist and an international speaker based in Melbourne, Australia. 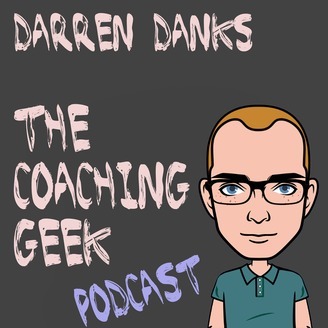 Darren talks about what it is to be a mind & body transformation specialist as well as give tips and tricks to help you improve your mind and body. Darren is running a workshop in London on Thursday 31 August. It's called the Superhero Workshop with Darren King and Joanna Broughton. It's at The Albany, Douglas Way, London and it starts at 6.15pm.